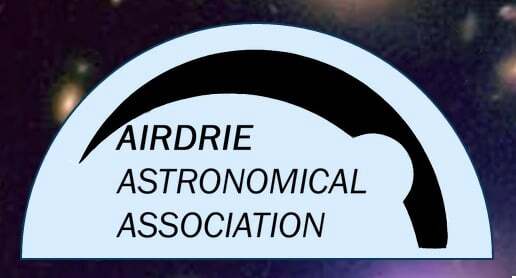 You're guaranteed a warm welcome from the Astronomers of Airdrie Astronomical Association to this one of their special public open evenings of the Airdrie Observatory. Enjoy an astronomical presentation and observing through the observatory telescope. Suitable for all including families. There is no need to book in advance unless you are in a big group however do arrive before last admission which is at 18:45. Please contact Airdrie Astronomical Association directly for more details regarding this event or, if appropriate, contact the event venue.